All bridge play will be at the Metro Toronto Convention Center located just steps away from popular attractions like the CN Tower, the Air Canada Centre and the Rogers Centre. All bridge play will be at the Metro Toronto Convention Center located just steps away from popular attractions like the CN Tower, the Air Canada Centre and the Rogers Centre. There is a multitude of restaurants within easy walking distance as well as a food court across the street. Toronto is Canada’s largest city, the fourth largest in North America, and home to a diverse population. It’s a global center for business, finance, arts and culture and is consistently ranked one of the world’s most livable cities. We know you want to fit in so, here are some Canadianisms compared with the US. 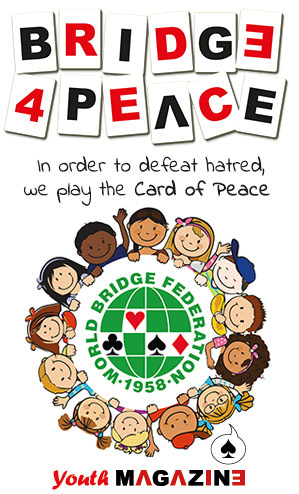 So, put on your runners, grab some toonies and join us for some bridge! There are games for all skill levels, daily so come join the fun!